I believe the Visual Studio for Mac was a cloud/mobile first solution, while this one does seem to support C++. 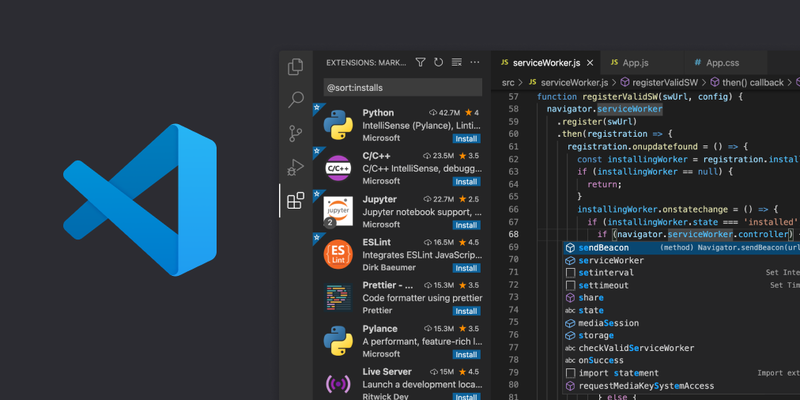 There are a few of us who have taken to VS Code on MacOS. This thread even has a few links to some config files for building and running projects. Hi, just wanna clarify visual studio is an EDI for windows right? is this possible to use vs in OSX? no i mean visual studio IDE . visual studio IDE, afaik, it is available just for windows. i was just confused if i can build and run an xcodeproj to visual studio IDE. and now i know cannot be. Actually, it looks I’m wrong. MS offers visual studio IDE also for mac. Fully-featured IDE for Android, iOS, Windows, web, & cloud. Learn more about Visual Studio's Integrated Development Environment. Free trial. But, the recommended way to use OF with mac os is still xcode, as the guide suggest you. Maybe you will find a way to get this IDE working with OF, but for sure it will not be as easy as it sounds. its ok. i am working on windows and something get into my mind and this get me confused but its all answered now. thanks by the way. can i have your email @edapx if ever i have something to ask i can ask you. now that visual studio is also available for macOS it might be an interesting idea to make OF work with it too. I would help make it easier to move between operating system, in terms of know how to handle the IDE.